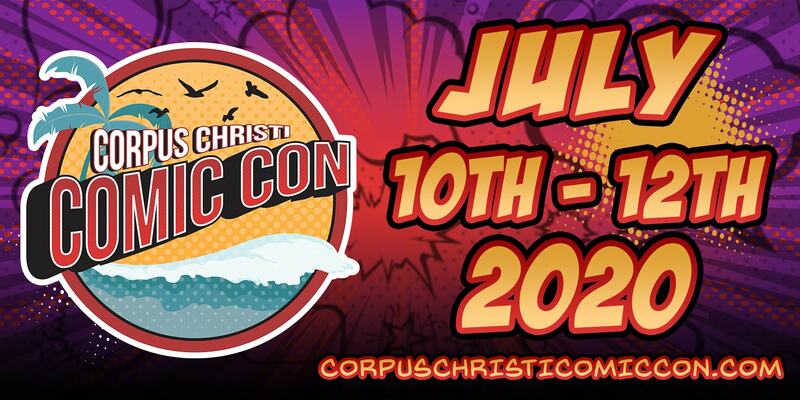 It's Corpus Christi Comic Con! Celebrating comics, TV, film, toys, games, cosplay and more! RMB Fairgrounds 1213 Terry Shamsie Blvd. © 2019 ShowClix on behalf of High Tide Events LLC. All sales are final. Tickets are non-refundable.